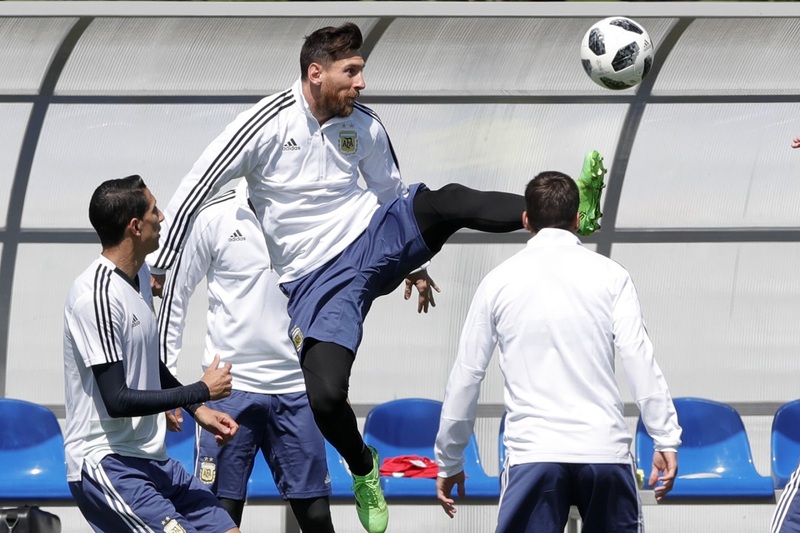 Lionel Messi plays the ball during a training session of Argentina on the eve of the group D match against Iceland at the 2018 football World Cup in Bronnitsy, Russia, Friday, June 15, 2018. Lionel Messi takes the field for the first time in this year's World Cup on Saturday when Argentina open group play against Iceland, the smallest nation to ever play in the tournament. Messi will be the headliner of the Group D match at Spartak Stadium in Moscow, but Iceland could have strong fan support after their improbable run to the quarterfinals of the 2016 European Championship. 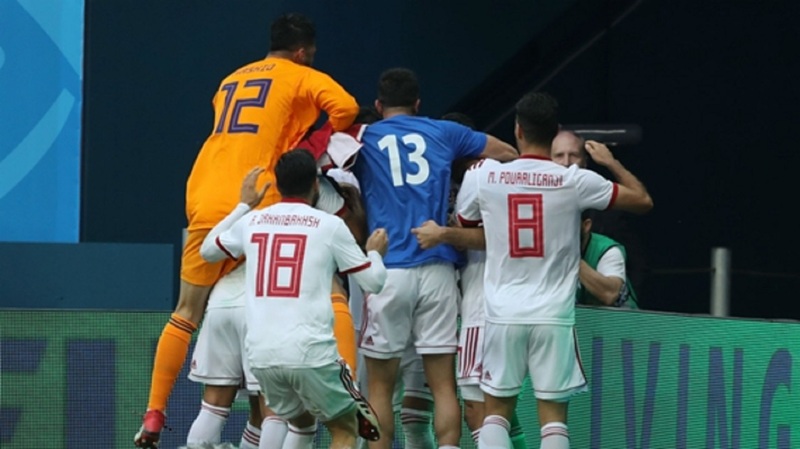 Iceland coach Heimir Hallgrimsson does not mind being the darling of the tournament in his World Cup debut and only second major tournament. 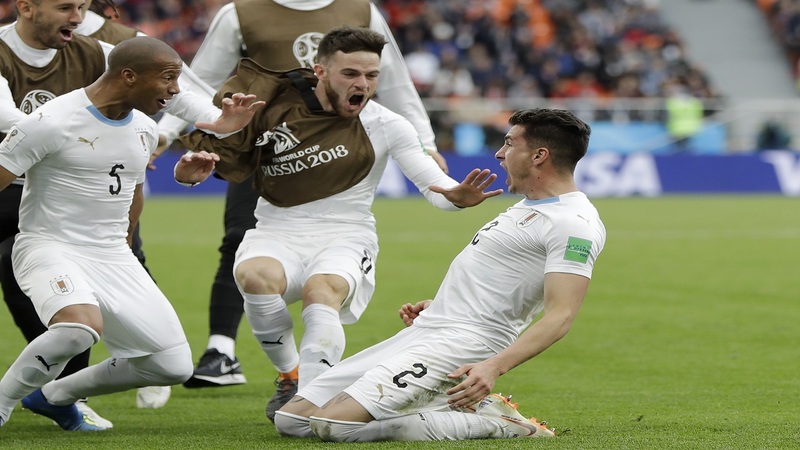 Slovakia in 2010 was the last first-time World Cup team to make it to the knockout stage of the tournament and Iceland believes they can make a run, as well. Captain Aron Gunnarsson, who sports a long red beard and plays the role of a Viking warrior, leads the postgame, slow-building clapping exchange between the team and fans that is Iceland's trademark and should energize the crowd. Denmark have not lost a game in 18 months and are led by Tottenham midfielder Christian Eriksen, who helped the team to six wins and three draws during its final nine qualifiers. That run included a 4-0 win over qualifying group winner Poland and a 5-1 rout of Ireland in the second leg of a two-game playoff to secure Denmark's fifth World Cup appearance and first since 2010. France will be the big favorite when they plays Australia in a Group C match at Kazan Arena. France have one of the deepest rosters, but the team has been criticized because some find coach Didier Deschamps' tactical approach boring. When France lost to Portugal in the Euro 2016 final, many fans were disappointed a coaching change was not made prior to the World Cup. Croatia made the semifinals 20 years ago in France and are appearing at their fifth World Cup. The team has a talented roster that includes Luka Modric, Ivan Rakitic and Mario Mandzukic. Nigeria have long been considered an underachiever among the African teams and are trying to win only their second game in their last 12 World Cup matches. Nigeria are the World Cup's youngest squad but have several Premier League regulars, including Arsenal's Alex Iwobi, Leicester's Wilfried Ndidi and Chelsea's Victor Moses. Ndidi is one of three Leicester City players in the squad.